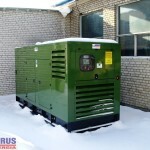 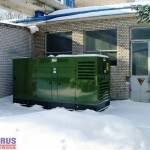 Genset included in emergency power system for POLATOM Radioisotopes Centre in Świerk. 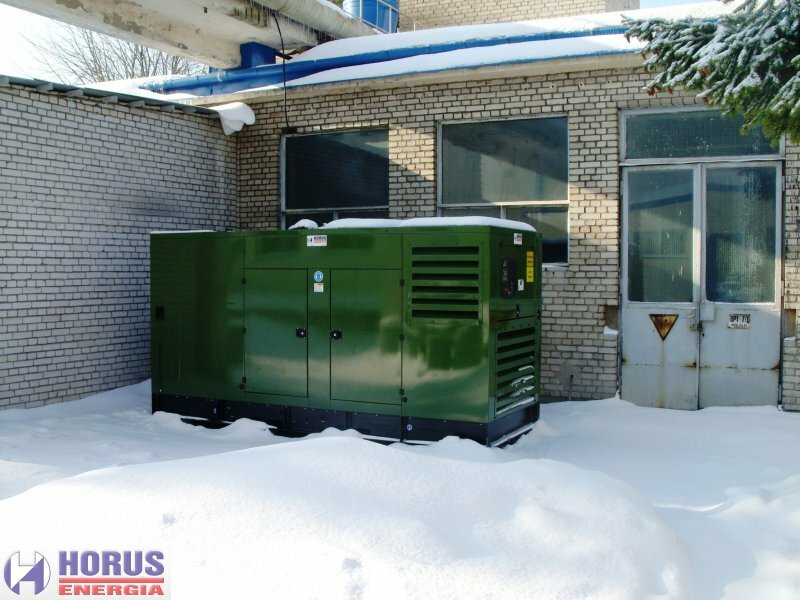 In winter 2009/2010 in the Radioisotope Centre in Otwock-Swierk was placed and run an enclosed HE-CK325-P1-type power generator with a power of 325kVA. 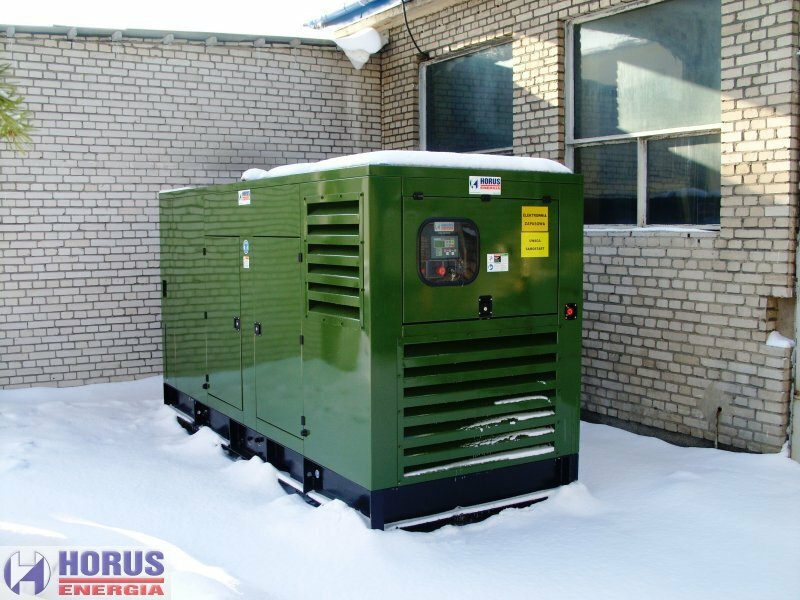 Gas-powered gensets for Uzbekistan, each one bearing 1948kW of power.